CWGC entry Attached 8th Battalion RWS. 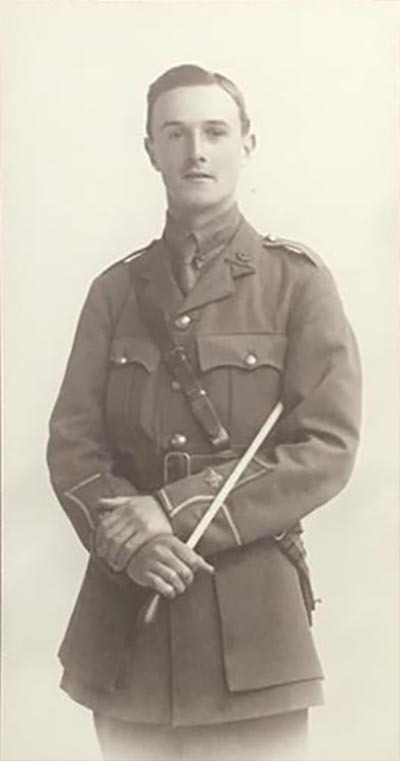 The battalion war diary reads “ 17th June – The enemy made a gas attack against the 72nd and 73rd Bde fronts. It lasted from 12.20am-1.45am. The enemy did not leave his trenches. 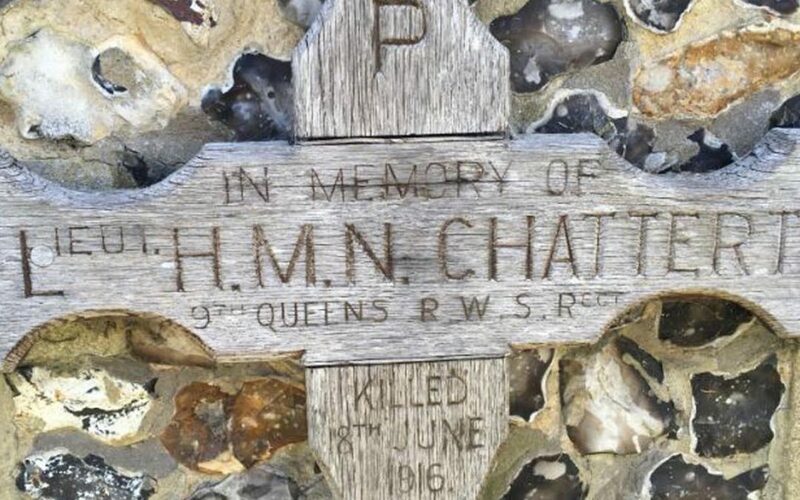 The 8th Queen’s Bn lost – 5 Officers and 78 Other Ranks as casualties.” Chatterton is listed as having been killed by ‘gas effects’. 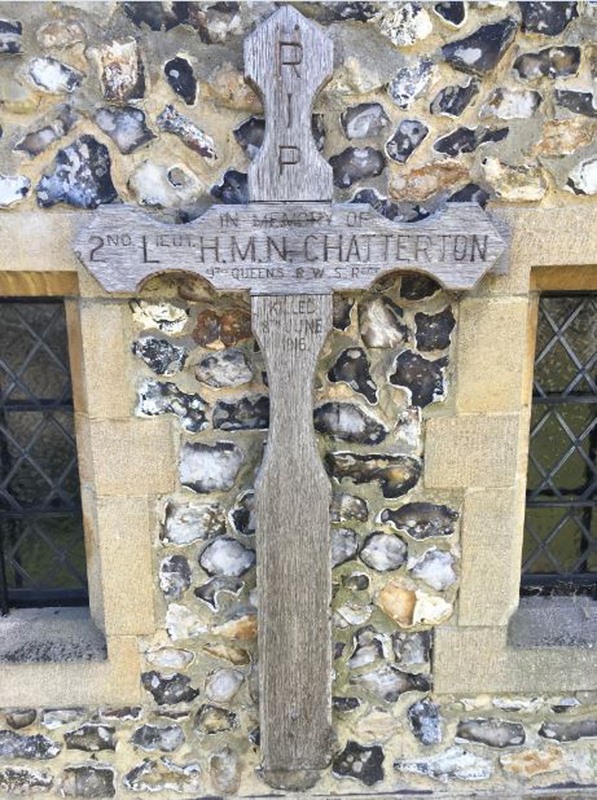 Are you interested in original grave/memorial markers still in France, Belgium etc? There is an excellent one in the church at Gavrelle to the men of the Hood Battalion who died there in April 1917. Your excellent project has been mentioned on the Great War Forum (http://1914-1918.invisionzone.com/forums/) but it might be worth highlighting it more if you in order to spread the coverage.